LOOKING FOR SOME GREAT BACK TO SCHOOL PROMOS? 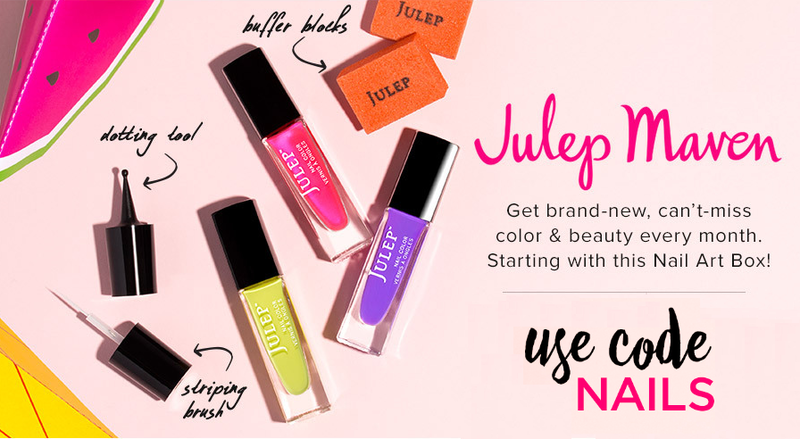 Join Julep Maven and get the Lipstick Welcome Box FREE! 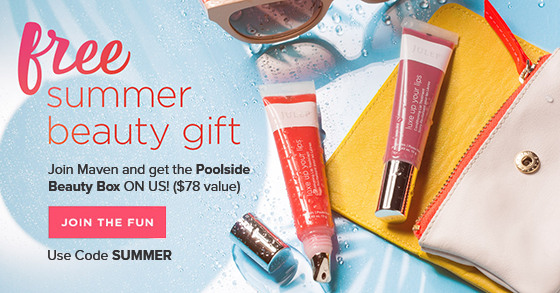 ($68 value) Just pay $2.99 shipping. $15 OFF $99 on Any Order! 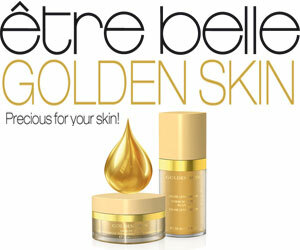 Save 15% on Etre Belle Products! 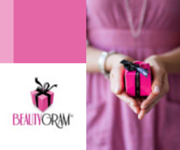 Free Premium Shipping with NO minimum purchase requirements! Coupon terms apply. Use LACE3 to get $3 off on your 1st purchase! NO minimum purchase needed! 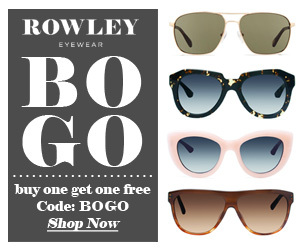 Get $3 off with No minimum purchase requirements! New Customer only. Coupon terms apply.